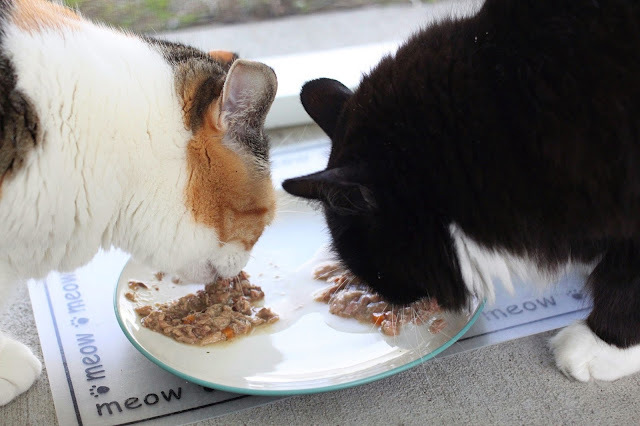 Today's post is all about my girls: Roxy and Shadow. For those of you who also have pets, you know how much a part of the family they are. We've had Roxy for almost 7 years (her adoptiversary is later this month), and Shadow followed me home on Halloween 2013. They move 1,000 miles with us three years ago, and when we built our house, we made sure to get a screen porch (10% for us and 90% for them), so that they could spend time outside, which is their absolute favorite spot. 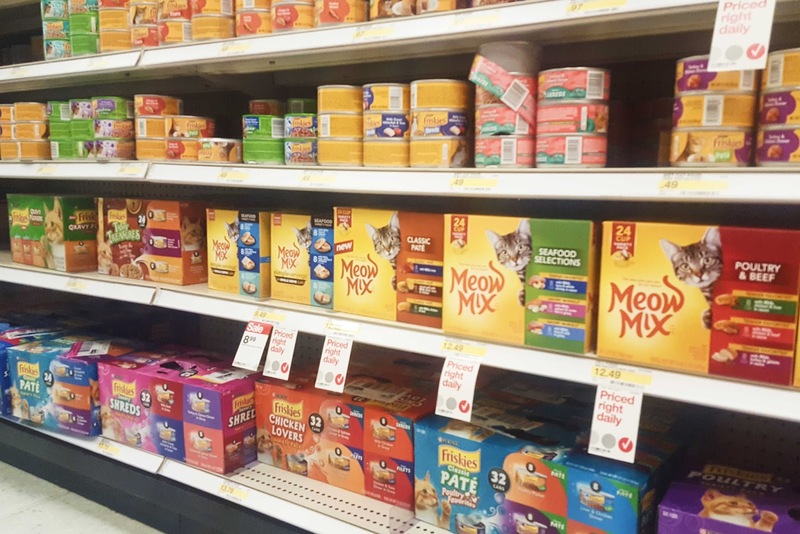 From the things we do for them to the food they eat, these cats are spoiled loved. 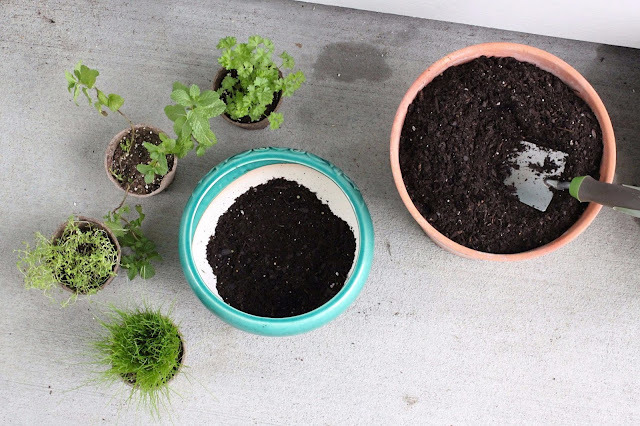 Now that the weather is getting a little cooler and they spend less time outside, I thought it would be fun to give them a little bit of outdoors inside our home. 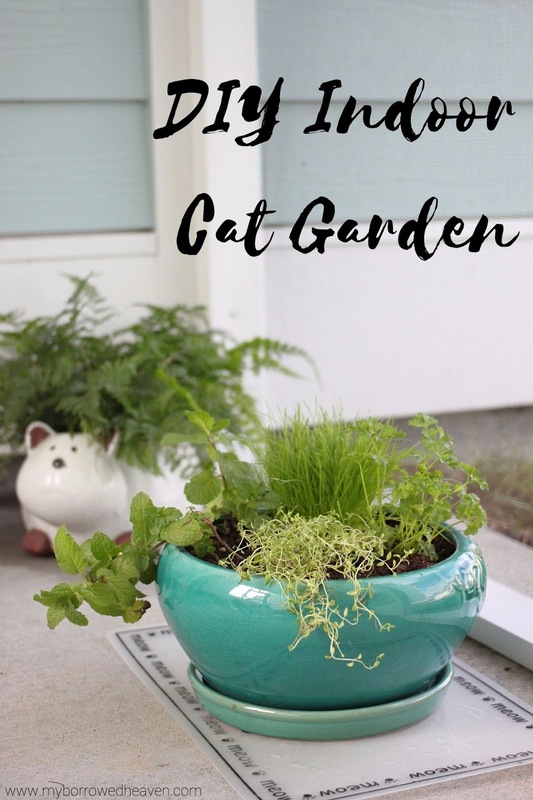 I've read about cat gardens before, and there are so many plants out there that can be beneficial to cats. * These two girls could not be more different, so I made a cat garden with a few different plants to see what they enjoy best. For our garden, I chose parsley, mint, cat grass, and cat thyme. Other suggestions could be catnip, valerian, lemon grass, and rosemary. 1. 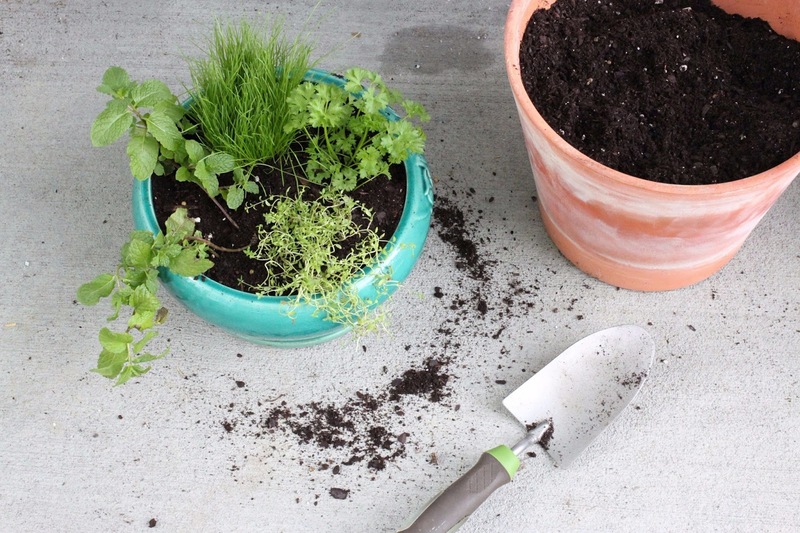 Use the potting soil to make a flat layer on the bottom of the planter. 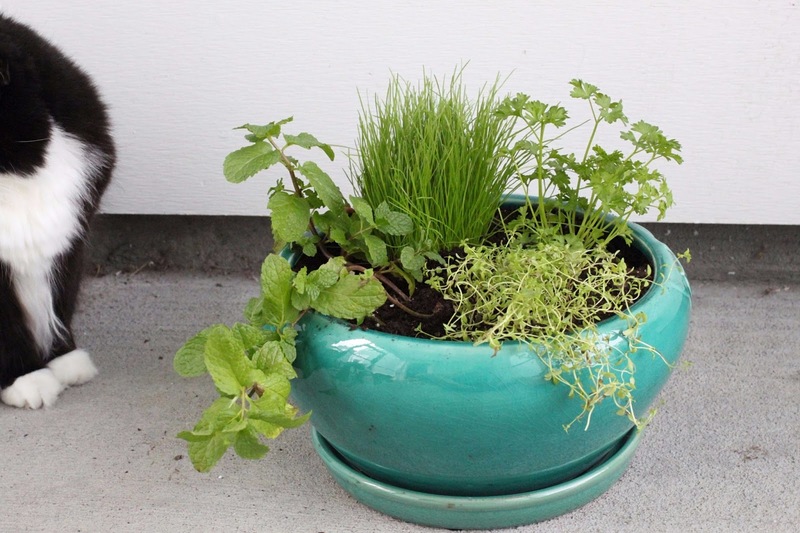 Make sure you select a planter that's low enough for the cat to access. 2. 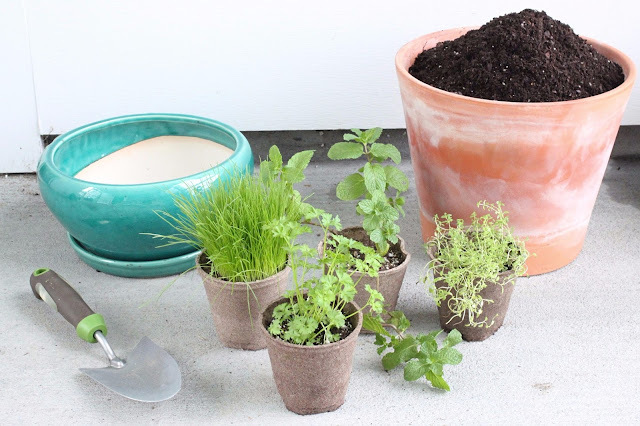 Place each herb in the planter (I love the herbs that come in biodegradable, plantable pots) and fill in the empty spaces with more potting soil. 3. Thoroughly water the herbs and set in a place your cat enjoys! So far, Roxy is a little unsure about the cat garden, but Shadow loves it. 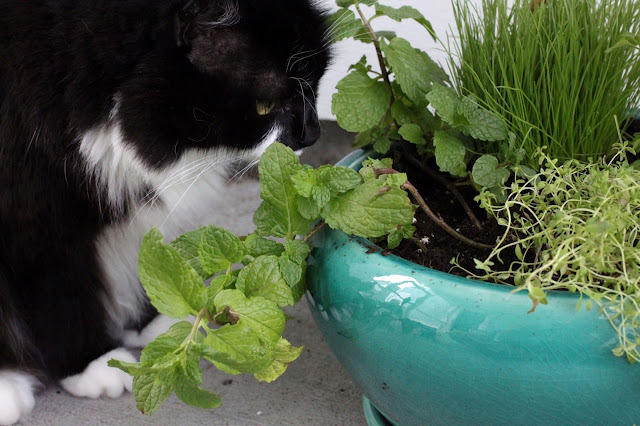 By far, her favorites are the cat grass and mint. 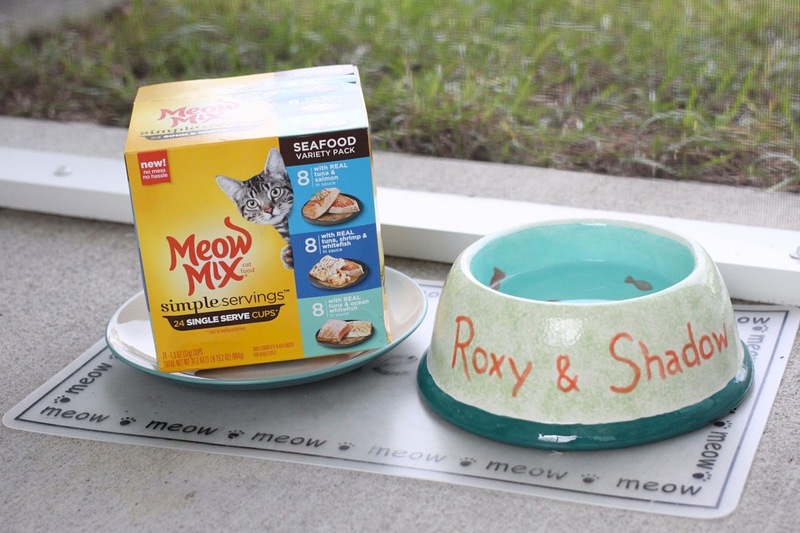 Even though Roxy hasn't quite warmed up to the garden yet, one thing the cats definitely agree on is their love for Meow Mix Simple Servings. 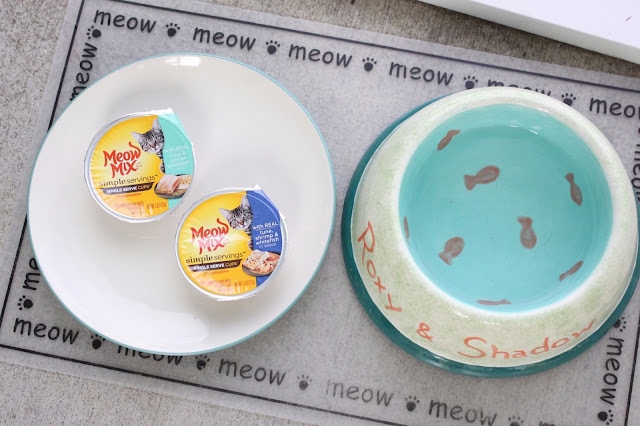 In the past, we've mostly fed our cats dry food, but now Meow Mix has come out with an easy-to-open and easy-to-serve wet food: Meow Mix Simple Servings. There's no mess and no leftovers, and the Seafood Variety (24 pack) I bought at Target is awesome because we can get the assortment with flavors they both like. 10/18 through 11/15, you can get 20% off with the Cartwheel app by clicking here. Yup, they love it! If you want to try Simple Servings for your own cat, you can click here to earn points from Dailybreak. Are your pets members of your family? Do you have any tips for keeping my herb garden alive through the winter months? 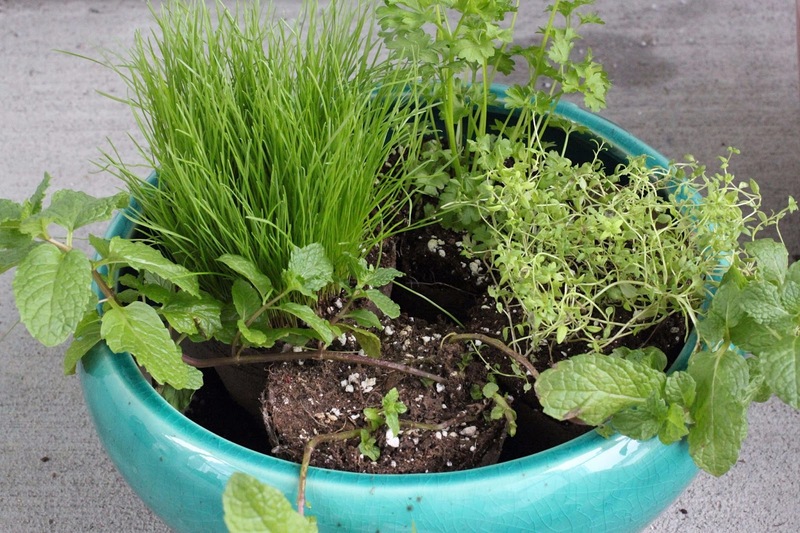 *While I have done research on the best plants for cats, I am not a veterinarian. 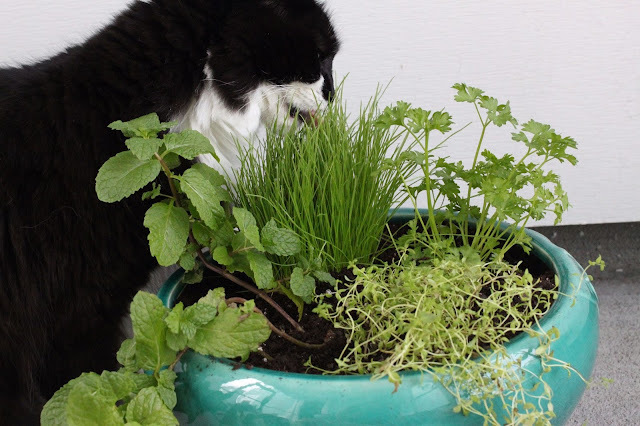 Please consult your vet before adding any new supplements or plants into your cat's diet. 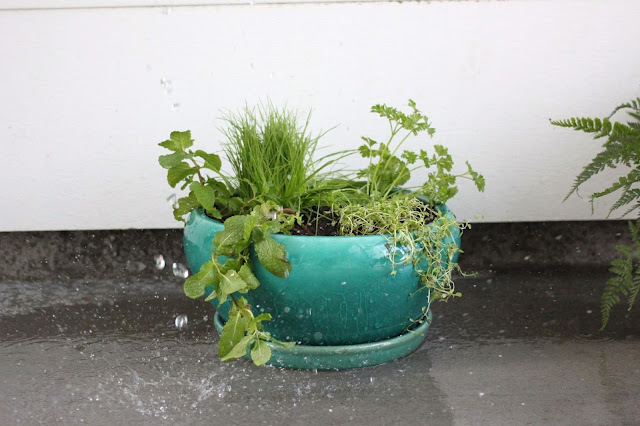 I have been wanting to do this for Cleo! We have a lil like green house type window coming off the kitchen (it won't make it past the kitchen renovation haha) that these could sit in. 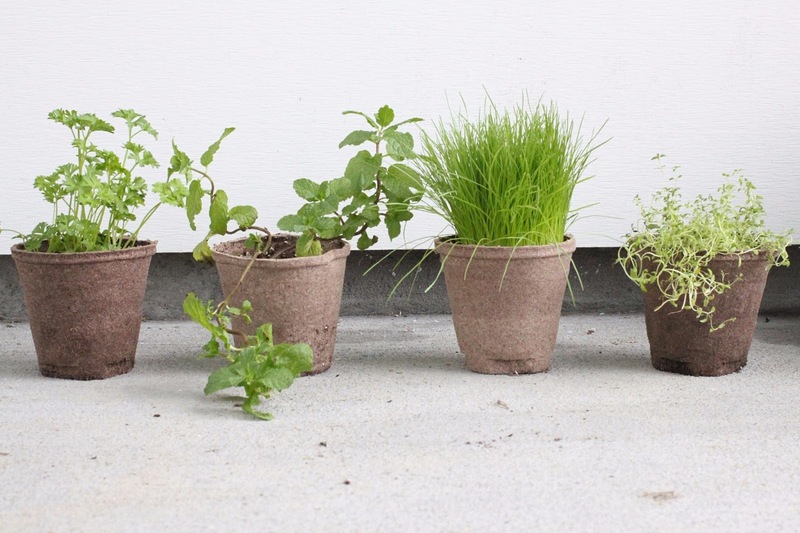 Glad to see what varieties you chose!